Although they say getting there is half of the fun, it’s not very enjoyable to be part way through a flight and absolutely freezing. 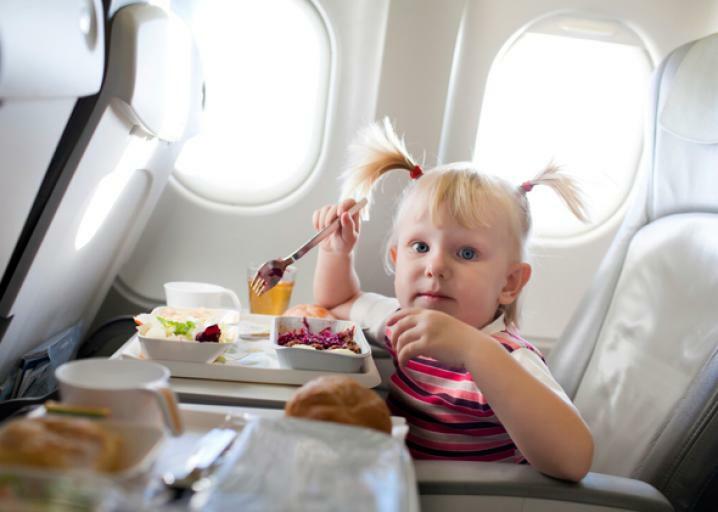 Not only does it make for a very unpleasant flight, but it can also stop you from getting crucial hours of sleep, meaning you arrive at your destination feeling tired and grumpy. Some international airlines do provide blankets for long-haul flights, however, they’re often not terribly comfortable, not to mention that it’s best not to think about how many people have used them before you! Honestly, when do they wash those things? Even if that doesn’t bother you, there’s certainly no guarantee that a free blanket will be provided for you as there is sometimes a limited supply. Instead, do what I do, pack a travel blanket. You’ll be surprised how often you use it. 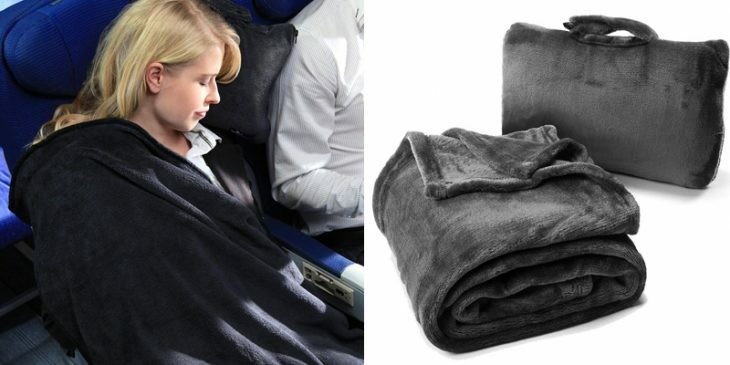 Well-crafted travel blankets ensure that your temperature is regulated perfectly (working to keep you warm when needed, as well as cooling you down if necessary) and that you are comfortable in flight, all at an affordable price. The best travel blankets have a number of other uses as well. Of course, they’re great for different types of travel like on buses, trains, and boats as well as flights. They can also double as picnic blankets or pillows in a push, or replace hotel linens that look just a little bit questionable. All in all, it’s no wonder that frequent travelers swear by a good quality travel blanket as one of the travel essentials. Binoculars are such an underrated travel accessory. They’re small enough to fit in your pocket but add so much value to a sporting event or sightseeing when traveling. 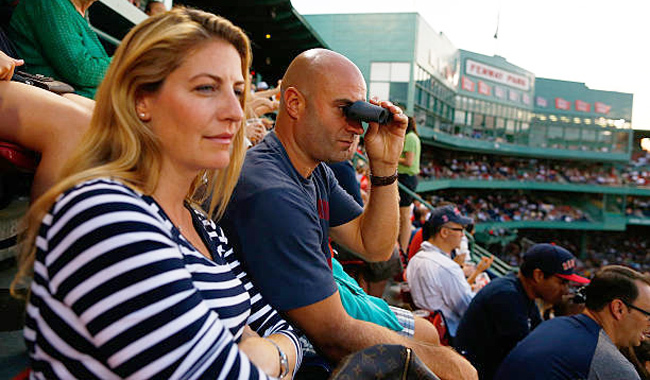 I remember using a pair binoculars at a Red Sox game and it totally changed my experience of seeing aspects of the game I love so much. I would have never thought to bring binoculars either; it was my old girlfriend at the time that had them. I love Fenway Park and had always wanted to see a game there. We scored tickets last minute when we were in Boston, and I was ecstatic soaking up the smells and sounds of the stadium. It was an iconic event for me. We didn’t get great seats, but I didn’t care, I was just happy to be there. I remember just as we were starting to get comfortable in our seats, my girlfriend whipped out a pair of compact binoculars. I actually didn’t even know she had them on her. For the next hour, I hogged these mini binoculars as I peered around the stadium watching everything from the players on the field to the details all around the stadium at far distances. Anyways, that day I got to test about a dozen pairs of binoculars. 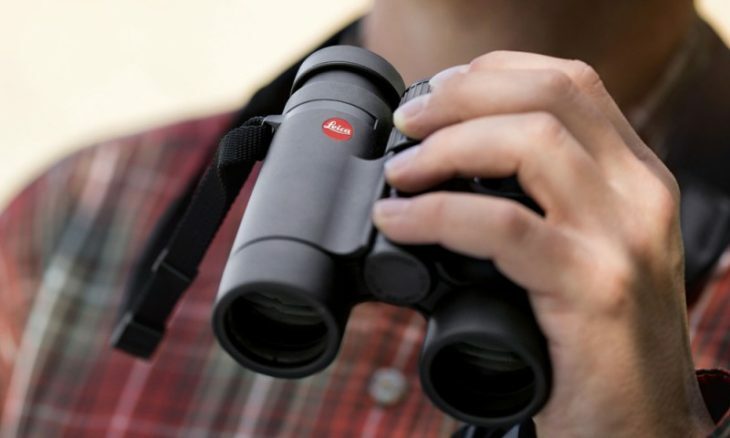 The students would hand them to me to use to spot birds, and by the end of the day, I really noticed a difference between the different brands, weights, and distances. From what I found, the best compact binoculars have a few common traits, but design can be misleading. After that day, and knowing how great my experience was at Fenway, I heavily researched the best compact binoculars online as I wanted to get a pair for myself. 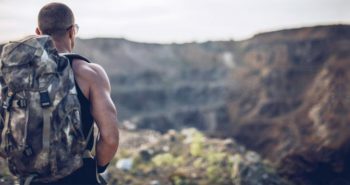 The following article is a complete breakdown of the best french press coffee maker models on the market that I have researched and tested. 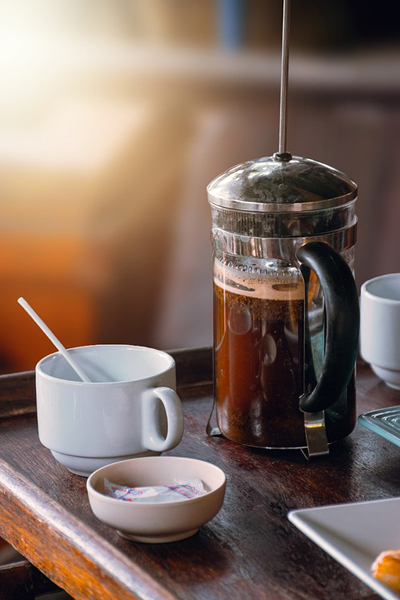 This article explains what makes a great french press and should help you narrow down your search for finding the best coffee maker that fits your needs. I would classify myself as a heavy coffee drinker, but not a pretentious one. I don’t go to Starbucks very often, but when I do, my order is straightforward; a medium cup of black coffee to which I add a little cream and sugar and I’m good to go. I work from home mostly, so I make coffee at least twice throughout the day for myself. Over the years, the evolution of the coffee makers I have purchased got bigger and more complex. I liked coffee makers that would grind the beans for me, measure the right amount of water to add and even give me digital options to how refined the grind was. However, that all changed after having my first cup of coffee from a French Press. I remember it well, my wife and I took the kids to visit friends who lived out of town for the weekend. The first morning I woke up I was greeted with a nice cup of coffee, but I never saw it being brewed. I assumed it was some fancy new expensive coffee maker as the coffee was vibrant with flavor. At the time, I was currently looking for a new coffee maker after my $349 Breville maker had broke, so I was very curious to learn about what had made this great cup of joe. When I discovered the coffee was made from a French Press, I was amazed. I was in disbelief that something so simple could whip together such a great cup of coffee. When we returned home a few days later, I went out to pick up my own French Press with the intention of it being a temporary replacement until I could find the next best thing as far as a pro-style coffee makers go. But, it’s been over six months now, and I’m still using a French Press. I love the taste and my wife, and I love how much extra counter space we have in our kitchen now. However, I should point out that I have tested out a few different French Press maker models. In fact, I met this guy working for a local department store that seemed to be a coffee fanatic. He was Barista that worked at this local hipster coffee shop part-time and also worked at the department store where I was shopping to buy the best french press coffee maker I could get my hands on. He was the perfect person to bounce questions off. I was interested in learning that despite the fact that a French Press coffee maker was such a simple tool for brewing coffee, it has a few different versions. Some are cheaper than others while some seem to charge more for a more professional but don’t, in fact, brew better coffee. 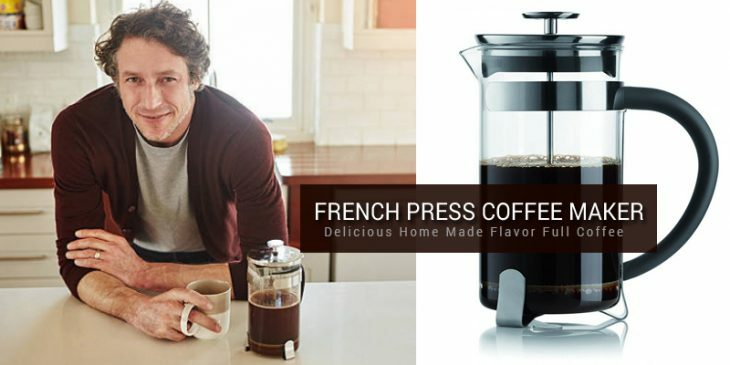 The following are the six Best French Press Coffee Maker Models on the Market. 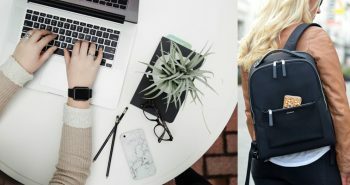 Instead of researching and comparing rooms between dozens of websites, looking stock photos that never look like the room you stay in or reading fake reviews online, you can bypass all of the hassles with simply selecting a list of things most important to your stay. With Hotwire, you are presented with a list of priorities and some basic information to fill out. Things like the area, amenities, star rating, and price. From there you pay for your room but you are not told the hotel name until after purchase…and it’s non-refundable or changeable. 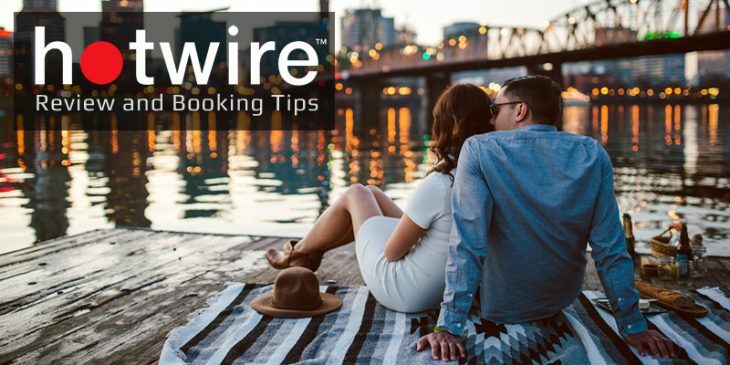 The benefits of booking with Hotwire are simple, you can stay in a beautiful room for a fraction of the price. 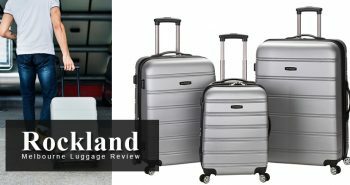 Just recently I wrote about how my entire family took its first trip to Disneyland and the success of that vacation hindered on getting my kids their own luggage. Having your children involved in something as simple as being responsible for their own toys, gives them a task and allows them a sense of purpose throughout the whole traveling experience. Each kid had their own luggage, but we put those bags into the overhead compartment throughout the flight. To avoid having to get up 15 times throughout the flight, we brought a carry on bag for the entire families needs. In that bag, we included games and toys for the kids to keep busy along with snacks for them to eat. In this article, I wanted to share with you some of the awesome airplane toys for toddlers that I picked up for the flight. Now I know what you’re thinking, who buys brand new toys for their kids just to behave on a flight…. well, I do. I didn’t break the bank at all, but I did find some awesome affordable toys online that made the 6-hour flight easily worth it. My kids were so well behaved, the wife and I got to enjoy a beverage and even got to play a game of scrabble (an app on her phone) while they played quietly. 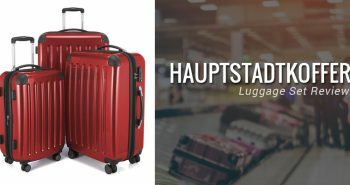 Tip: To read about our trip and to get advice for Kids Carry on Luggage, I would suggest checking out my Best Luggage For Kids article. 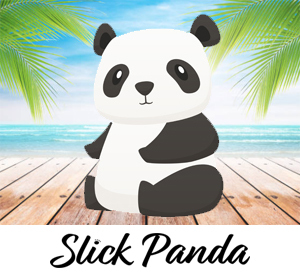 There you should be able to get some tips for your upcoming trip. 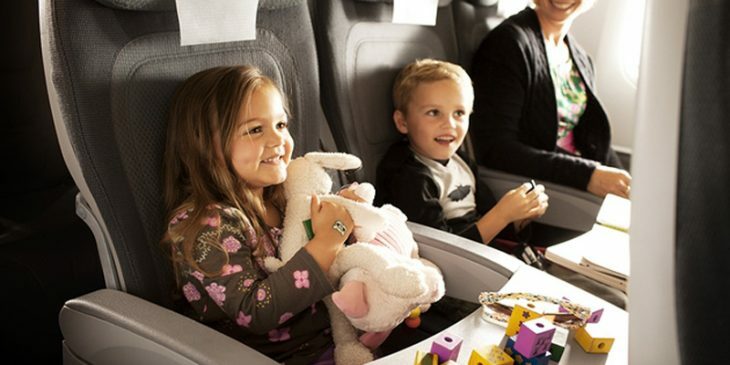 The following are 7 awesome airplane toys for toddlers. I didn’t buy all of these, but my step brother has 5 kids and made some suggestions to this article to give you more options. He was the one who suggested getting them toys when I mentioned our family vacation.